Swimming cap for kids with the funny print of Sealife. These funny swimcaps make it a joy for wearing it in the water for your kids. 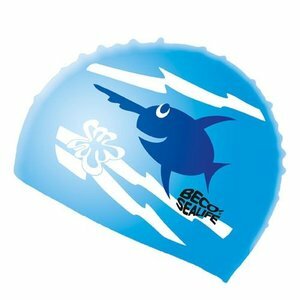 Pay attention that in some European country's like Italy and France for example swimming caps are required.